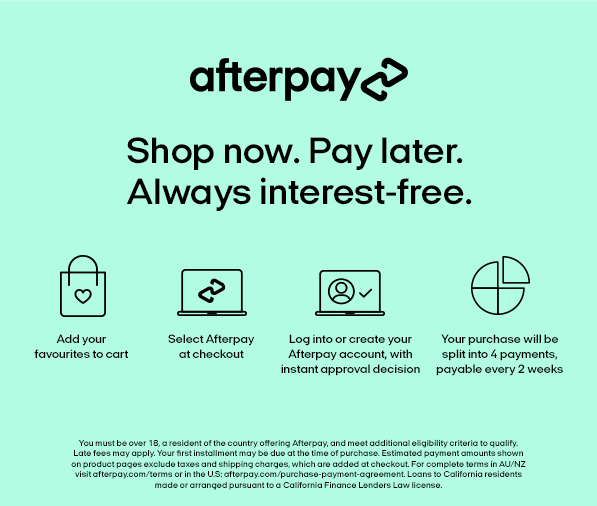 Make 4 interest free payments fortnightly and receive your order now. Please note that sizes can vary depending on the brand. Any specific size difference is provided in the product size & fit description. The Willow Long Sleeve Top by For Love & Lemons in White is a sophisticated yet playful print with a modern silhouette. Founded in 2011, For Love & Lemons was cultivated on the principles of confidence, femininity and individuality. It is for the woman unafraid to take risks, forge her own way and embrace a bit of adventure. We offer Premium Shipping Next Day Guarantee, Express Shipping, and Free Standard Shipping within Australia and International Express Worldwide. Please click here for more shipping details. If you are unhappy with a merchandise any reason, we will happily provide a credit note or refund based on our return policy. Please click here for more return details. If you have any questions or require further assistance relating to an online purchase, call us or send us an email to customerservice@tuchuzy.com. Please click here for contact details.